The Clay Mathematics Institute (CMI) has decided the fate of the $1 million Millennium Prize, which the reclusive Russian mathematician Grigory Perelman refused to take. The winner himself did not comment the news – as usual. The money will be spent on education scholarship for postdoctoral mathematicians at the Institut Henri Poincaré (IHP) in Paris, the two academic institutions announced on Friday. The education will last between six months and one year. 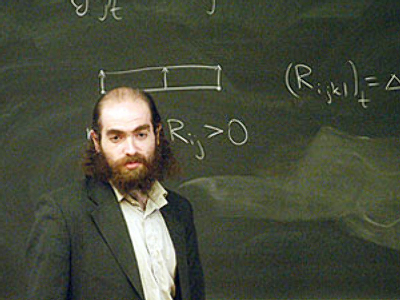 The money Perelman was awarded for resolution of the Poincaré Conjecture, one of the so-called seven Millennium Prize problems chosen by the Clay Institute, will be enough to fund the scholarship program for five years. “In establishing this chair with IHP, CMI aims to provide an exceptional opportunity for mathematicians of great promise to develop their ideas and pursue their research, just as Grigory Perelman was afforded such an opportunity by a fellowship at the Miller Institute in 1993-95,” the announcement says. Perelman solved the notoriously difficult mathematical problem, which was originally conjectured by Henri Poincaré in 1904, in three works he published online in 2002 and 2003. 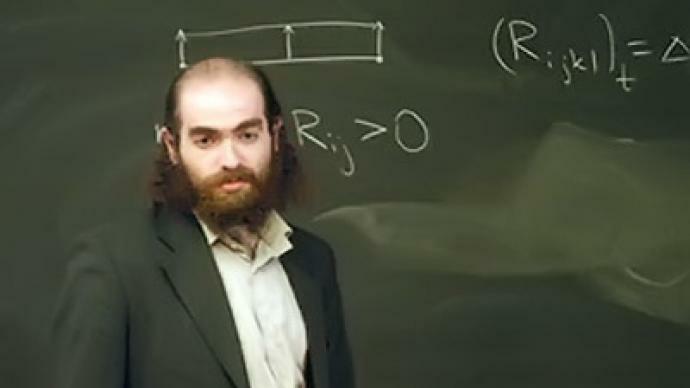 The Clay Institute awarded him the due prize in 2010, but the Russian mathematician declined the money, saying he was disillusioned with the international mathematical community after a dispute which unfolded when other scientists were verifying his proof. The honor and the rejection drew much public attention to Perelman. The mathematician lives in St. Petersburg with his mother and is very reclusive. He has given next to no comment to the media. The fate of his money was also subject to much speculation, with many public figures suggesting their ideas of how it should be spent. 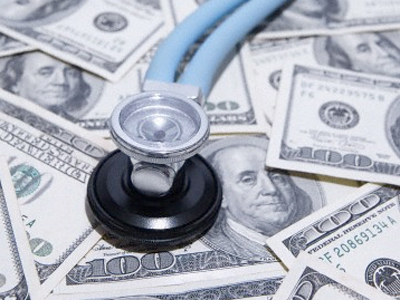 The possibilities ranged from paying for expensive treatment for Perelman’s mother, which she reportedly needed, to sponsoring a political party.